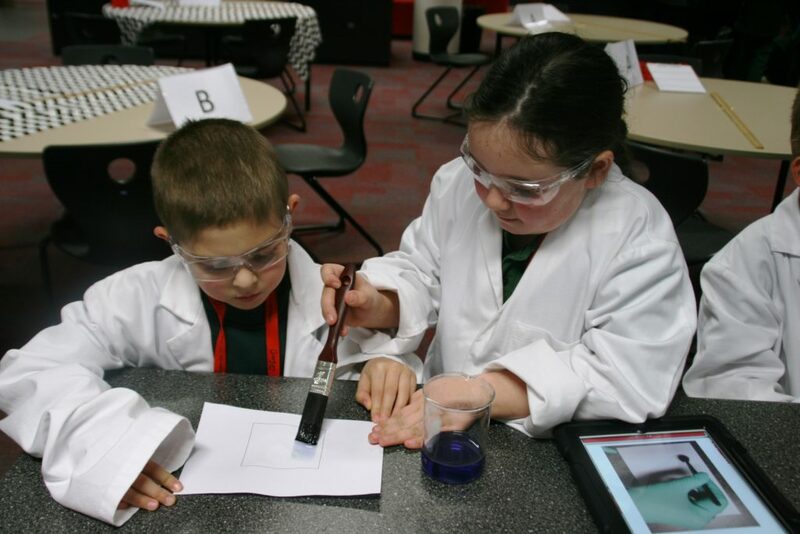 Science at Flowerdale Primary School is an integral part of the classroom curriculum, in line with the Victorian Curriculum. 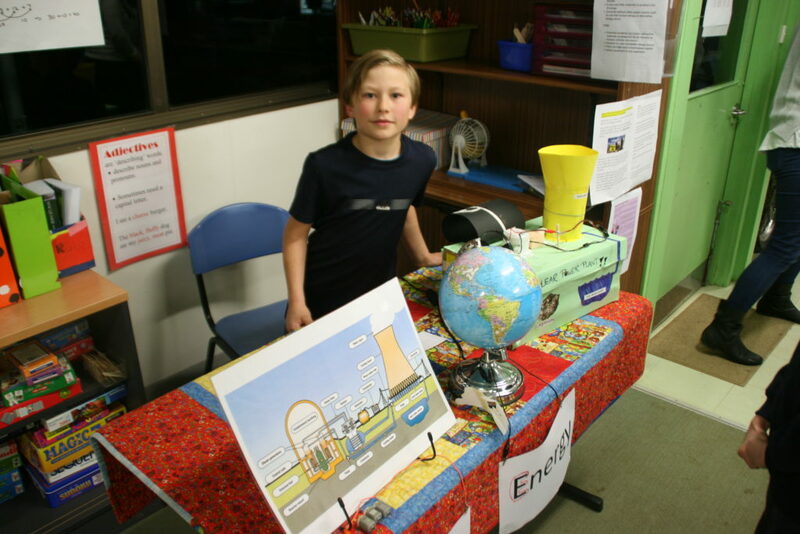 Students investigate all units of science, including Space science, energy and change, natural disasters, force and motion, sustainability, living things, materials, solids-liquids-gases, and famous Australian scientists. Our Science units are taught through the Inquiry Framework which introduces the topic by stimulating student curiosity and interest and allows students to develop their own questions about the scientific concept. Students are encouraged to use a range of scientific ways to discover, gather and analyse information to form opinions and make conclusions of scientific investigations. Students apply their skills through hands on investigations, incursions and excursions and group discussions. 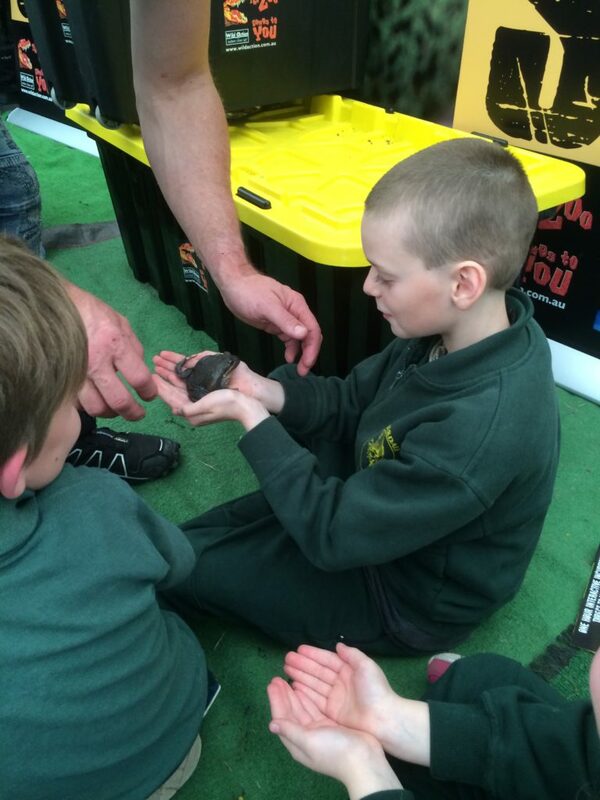 Children develop their curiosity with hands-on experiences which encourages them to think like scientists. At Flowerdale Primary School, we provide advanced teaching tools to support learning of scientific topics. Tools such as Makey Makey, Spehero Ball, Interactive Building Block Robotics Kit and Little Bits Electronic Kit are used to enrich learning and also support acquisition and consolidation of scientific skills and concepts.